The Texas A&M University-Texarkana Alumni Association is hosting the 3rd Annual Eagle Chili Fest and Tailgate Party during Homecoming/Family Weekend this Saturday, October 14, on the University Center lawn of the A&M-Texarkana campus, 7101 University Ave., Texarkana, Texas. There is no cost to enter the competition. Trophies will be awarded to the teams with the best overall chili/first place and for second place, third place, showmanship and the people’s choice. Teams will be allowed to begin set up at 9 a.m. Each team must provide a minimum of three gallons of chili so there is enough for distribution to the public. 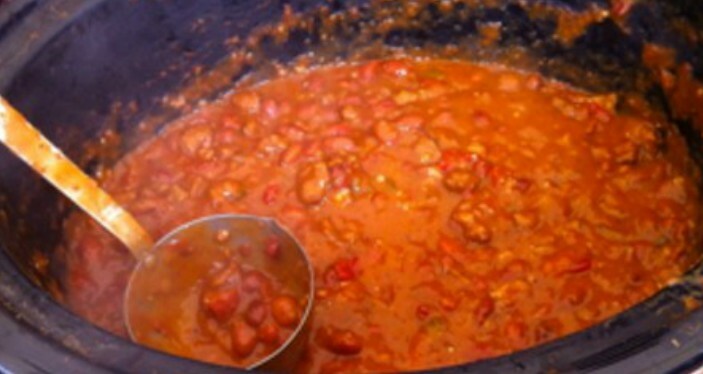 The Eagle Chili Fest and Tailgate will open to the public at 12 noon. Admission to the event is free, but there will be a one-time purchase of chili sampling bowls for $5, with proceeds benefiting student scholarships. The tailgate will continue until 3 p.m. when the Eagles women’s soccer team takes on Louisiana State University Alexandria in a homecoming matchup. 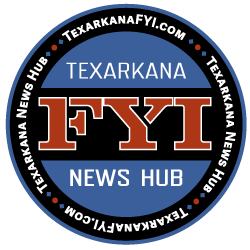 Homecoming queen and king will be crowned between the women’s and the men’s match, which begins at 5 p.m.
For more information on the Texas A&M University-Texarkana Alumni Association 3rd Annual Eagle Chili Fest and Tailgate, CLICK HERE.